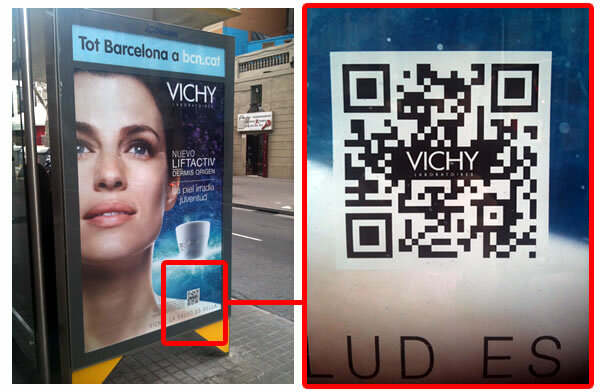 How to read a QR-Code? What’s in the box? What’s in the QR? 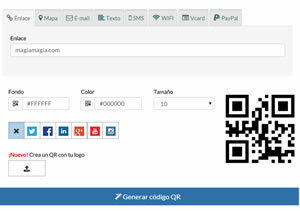 What is the minimum size for a QR- Code?